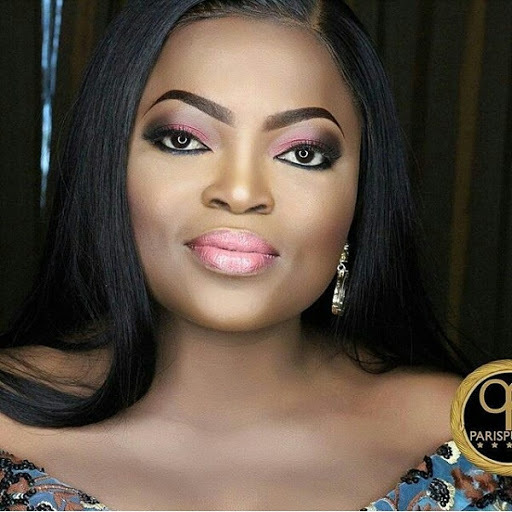 Funke Akindele or otherwise known as Jenifa in Jenifa's diary rocked that beautiful face-beat to the just concluded Premiere​ of Isoken the movie which was also attended by so many celebrities. What can you say about it? Yay or nay?